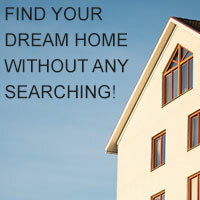 Bill Re Realty Group - where you come first, always. When it’s time to think seriously about buying your dream home, selling your existing home and property, or making an investment in real estate, Silvercreek Realty is the real estate company that can meet, and even exceed, your needs. Modern conveniences are available to make your real estate transactions seem effortless on your part, while top-notch realtors work behind the scenes, ensuring you the best possible customer service. When I’m your Realtor®, you can expect to work in collaboration with a team of professionals who will prepare you for every step of the process. From loan pre-qualification to closing and beyond, we are there with you and for you. I look forward to serving you and your family, and to earning the opportunity to be your Realtor® for life!